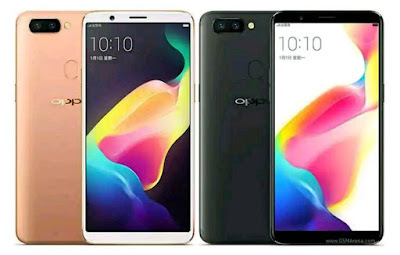 OPPO's first smartphone with dual main camera system just got a rehash recently in it's home country. In an announcement happened a few days ago, they made the OPPO R11S official still with Qualcomm Snapdragon 660 octa-core processor, ColorOS based on Android 7.1.1 Nougat, 6.01 inch FHD+ with 18:9 display aspect ratio, 4 GB RAM, 64 GB internal memory, dual 16 + 20 MP rear cam system both with f/1.7 aperture, 20 MP selfie cam which just like with the recently introduced F5, it has AI-based beautfication and 3,200 mAh battery. The phone also has a high performance mode feature which offers 60 fps for gaming.